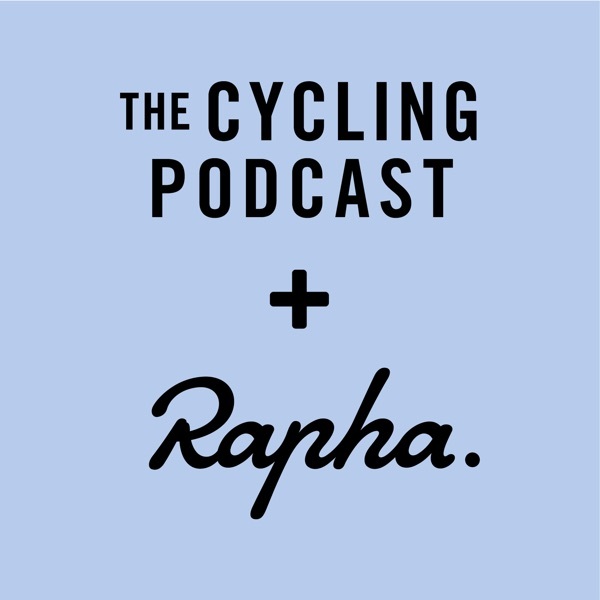 In this episode there are interviews with American rider Sepp Kuss, impressing in his Grand Tour debut, and Tony Gallopin, the experienced French rider who is riding for the overall classification for the first time in his career. 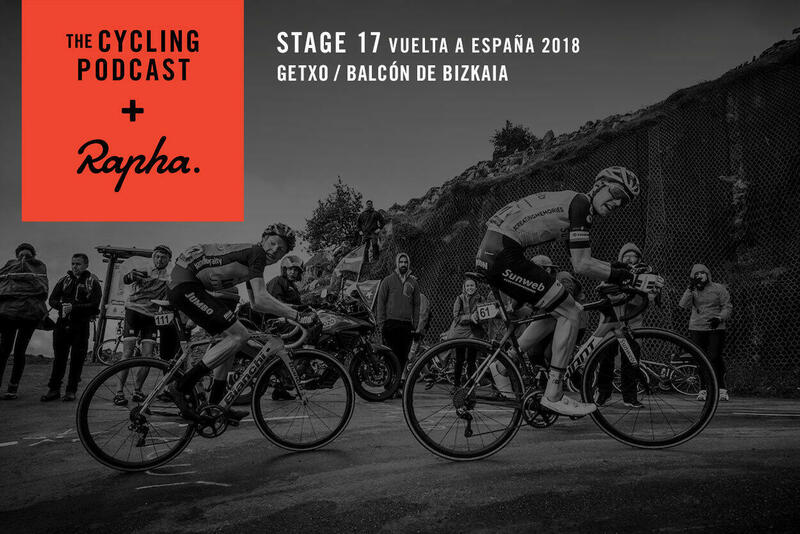 At the finish we hear from Simon Yates’ sports director Matt White, Simon Clarke, who played an important role in Michael Woods’ stage win, and Pello Bilbao, a local rider who rode strongly for Astana. We also hear from a Slovakian artist who has attended every stage of the three Grand Tours this year with his wooden bike and his dog, collecting the riders’ signatures on the bike – but why? Find out in the latest episode of The Cycling Podcast.